Lucy has been wowing children with her creative mix of face painting and balloon modelling for 4 years. She has a wide range of designs from which the children can choose. Her art is suitable for all ages but the focus is on children from 2 to 10 year's old. She uses the best quality allergy-free face paints and CE approved balloons. "We had Lucy for our lil girls christening on sunday, she was so good with the kids, would definitely recommend her"
"Brilliant with the kids. face painting is A1 I even got my own done definitely recommend." 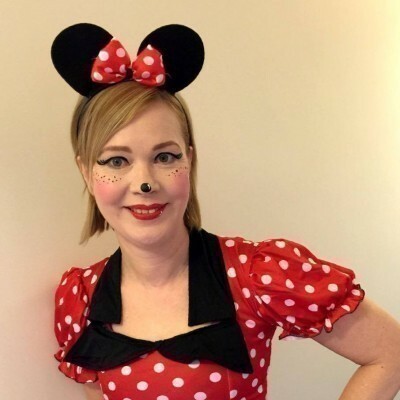 "I booked Lucy for my sons Christening, she was very good with the children and kept them entertained for a good 2 hour would definitely recommend for children's parties etc"